For reasons unknown, a fad in my neighborhood during fall and culminating on Halloween is pumpkins. Multiple pumpkins. Large, small, lumpy, smooth, often orange, punctuated with white, green, sage, multi-colored. On my walks I started counting numbers of pumpkins on porches. Very few have only one (I myself have two), and the winner so far is 16. I don’t know why. Granted I’m in a family-heavy neighborhood where children are cherished and indulged as if they were tiny royals. Also an area with no poverty, whose residents can choose to dispose of their disposable income as they wish. I shouldn’t quibble, indeed, I’m not even sure what “quibbling” is, because I adore seeing the variety and the panache with which the home owners place their harvest bounty. Some stack several orbs on top of one another, some group colors and textures with care. 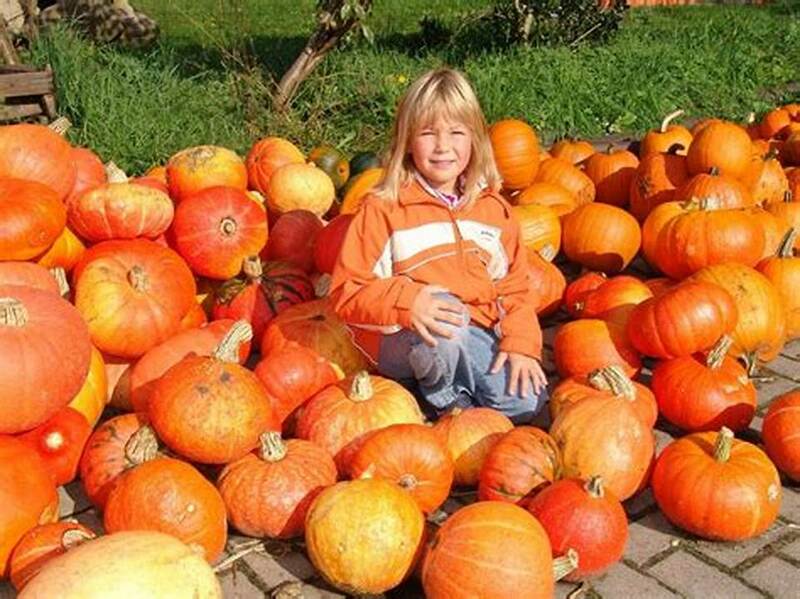 Many set off large pumpkins with several miniature ones. Others combine real produce with the man-made variety. One home with front stairs positioned a pumpkin at the end of each step all the way up to the top. Another, with a short brick retaining wall, marched the produce all along the top, as if presenting the front entry to the world. Squirrels treat outdoor decorative pumpkins as their personal grocery store. In my old neighborhood, which seemed to have ten squirrels for every resident, a pumpkin was fortunate if it survived overnight on the porch without a gnaw. My new neighborhood has fewer critters. Still last year only a few days passed before the golden fruit (yes, pumpkins are technically fruit) was attacked. I’ve collected suggestions on squirrel repellents. The silliest one was to place several pumpkins together, as if propitiating the squirrel god by providing one sacrificial sphere. This only drives the critters into an eating frenzy. The defense that seems to succeed is to combine two techniques. I sprayed the pumpkins with hairspray, then sprinkled them with liberal doses of cayenne pepper. I wonder if the proliferation of decorative pumpkins is another indication of our surfeit of consumerism. Surely no one other than pie makers NEEDS sixteen pumpkins. Still this is one glut I don’t object to. I tell myself we’re helping out the pumpkin farmers as well as delighting children and passersby, then give myself permission to simply enjoy the symbol of harvest bounty. Maybe I’ll dig out the seeds to roast and nibble on. That will justify my permissive attitude. This entry was posted in Events, To Think About and tagged consumerism, Halloween, harvest, Pumpkin by Bonnie McCune. Bookmark the permalink.